Protecting your home is one of your highest priorities. 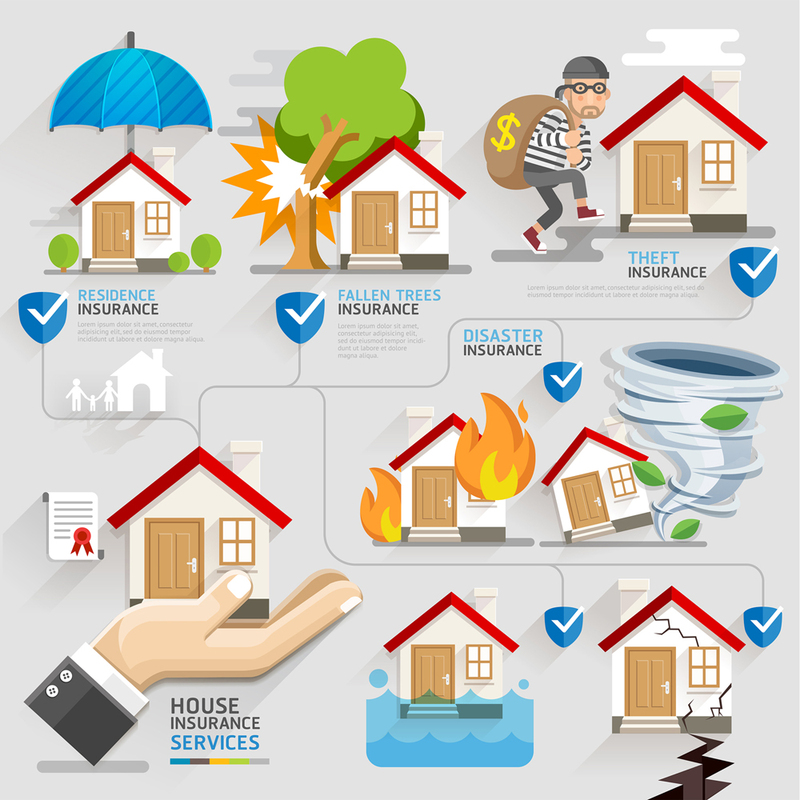 Choosing the proper coverages for your home is a difficult task, especially in Southern Massachusetts. With our staff’s experience, knowledge and access to a large number of Homeowners companies, we can help educate you in the ever changing Homeowners market. We are here to help you choose a Homeowners policy that fits your family and your budget. We understand how important protecting your home is. Our highly trained staff are here for our customers through every step of the process. From helping you build your homeowners policy with the proper coverages, to maintaining the best policy and price for you by requoting your policy on every renewal. You can rest assured we are looking out for you every step of the way. Please contact us for a free Homeowners quote to see if we can save you money and/or check for proper coverages. Evaluate your home, property, and assets. Provide you quotes from as many as 27 insurance companies. Craft a program specific to the needs of you and your family. Educate you on your options from application to purchase.